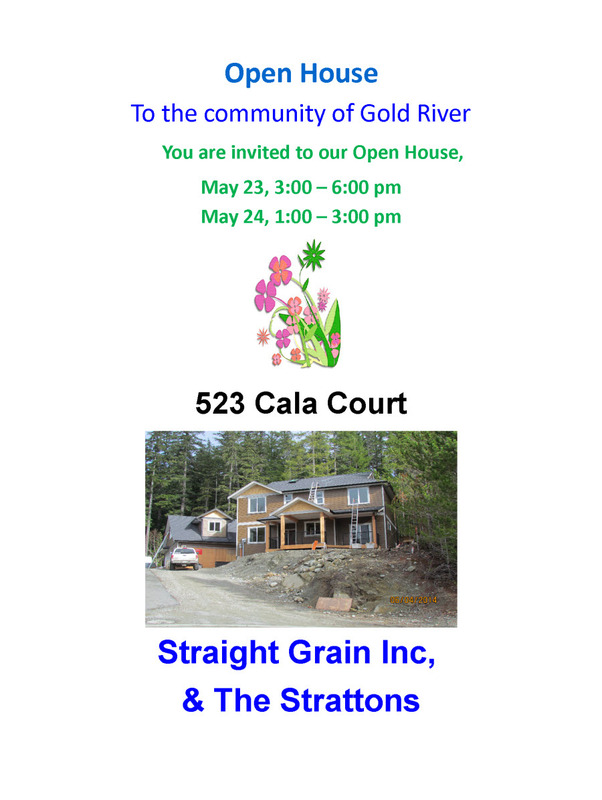 Straight Grain Inc. of Gold River B.C. 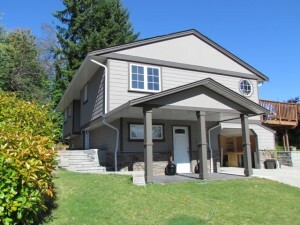 provides a wide range of services in the field of home renovation and new construction. 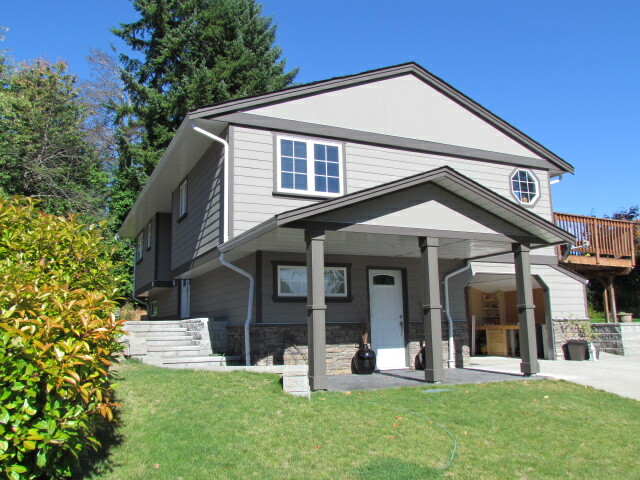 Utilizing a complete base of qualified and experienced sub trades, we provide our clients with quality service covering anything from rough framing and forming, to detailed finishing. Straight Grain Inc. does not limit job size. 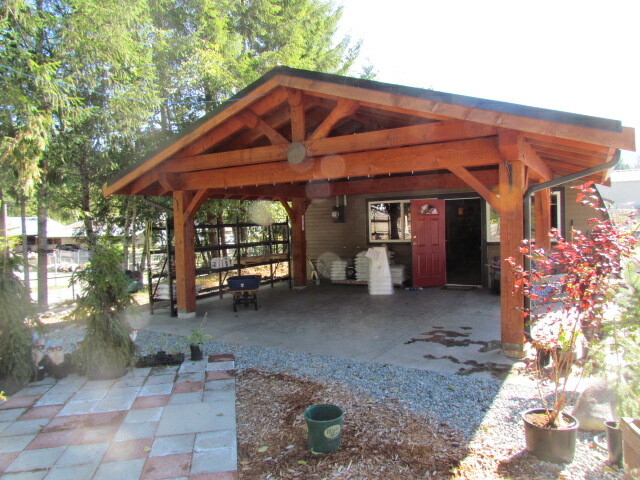 We are happy to help with any project big or small, in any location on mid to North Vancouver Island.